The Internet of Things is a truly exciting opportunity, not only for customers who enjoy new conveniences but for the media industry and brands at large. The idea that objects have embedded connectivity that allows them to communicate with us as well as each other unlocks a new paradigm in data and insight, and therefore the opportunity to create new and extremely helpful services. As a media industry, people are at the heart of what we do — we always start with people, combining multiple sources of information about how people behave, their attitudes and passions. Much of this data is self-reported, through qualitative studies such as our CCS consumer study, and much of it is anonymous through third-party sources, like Google search data. The Internet of Things changes this model. IoT objects collect huge amounts of data: how many steps Fitbit wearers are taking, what temperature a Nest thermostat is currently registering, what time the connected washing machine is on, how frequently the Evian fridge button is hit to order a new pack of water, or what chocolate bar is out of stock in the vending machine. This additional data from connected objects deeply enriches what we already know about our audiences. This deeper insight means we can help our clients develop better ways of reaching consumers, across a much wider ecosystem of touchpoints. For instance, if an IoT object helps us understand that young people do their washing first thing in the morning, rather than overnight, this could change the way we place our communications in the market. The question many people in the industry ask is whether the IoT can become an additional channel to push advertising and marketing through. I strongly believe that this would be a mistake. 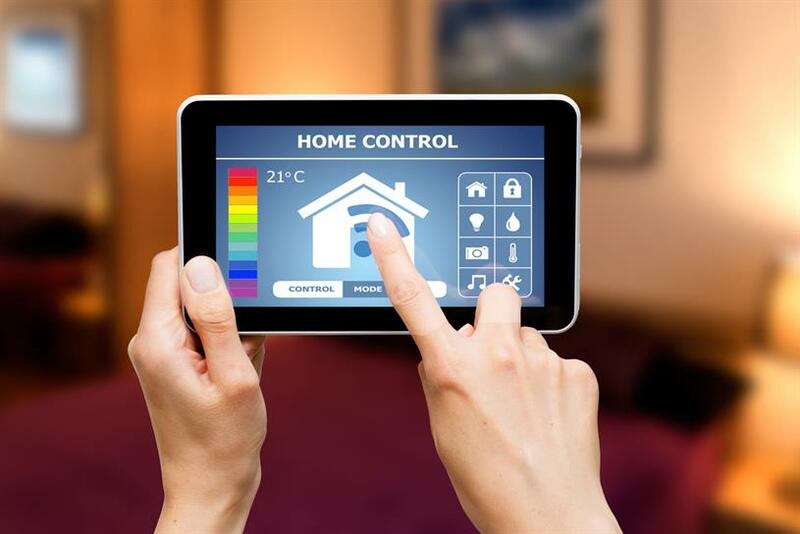 Many IoT objects don't even have an interface — they use our mobile or other connected devices to communicate with us. The opportunity for brands here is to deliver brilliant and intelligent services for consumers, which leverage the data generated by the object — or more powerfully, multiple objects meshed together. This will frequently put a brand at the heart of the family home. Not advertising, but valuable services. Yes, it plays a role to drive love or awareness of a brand – but not in the way advertising does. The next big question is what role the IoT will play in an as-yet-unknown new model for commerce. Mobile has already created an always on/everywhere commerce capability, driving convergence so that every media channel can be transactional but mobile is a single object that has many interfaces. IoT, on the other, hand offers many objects with specific interfaces that perform simpler, more discrete tasks. For example, Amazon Pushbuttons, which the e-commerce retailer launched earlier this year, made purchasing no more complex than tapping a dedicated key. The wealth of data created by objects is already pointing toward predictive commerce, understanding when something is almost running out for instance, and adding itself to a shopping basket. Perhaps the Internet of Things will bring about the dawn of predictive commerce? Matthew Knight is head of strategic innovation with Carat.